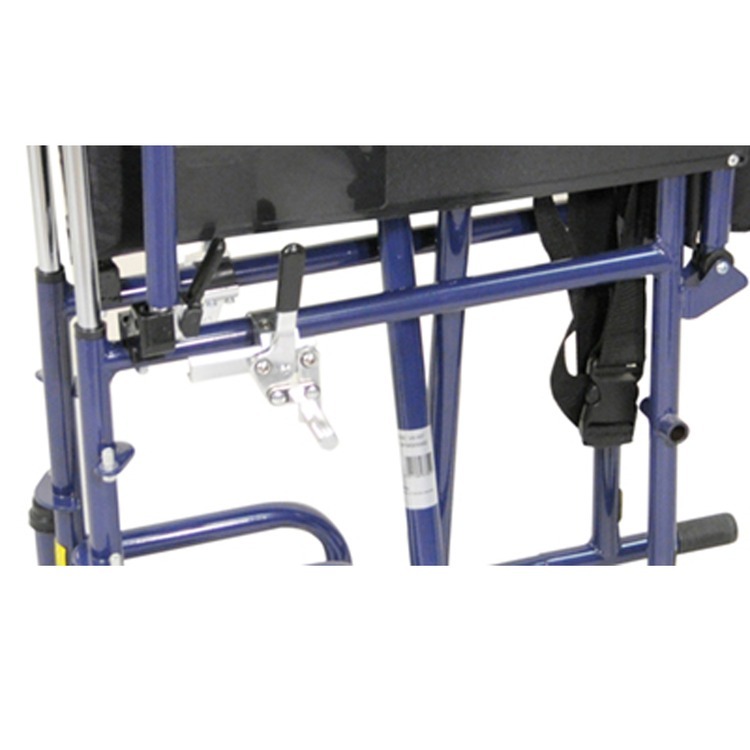 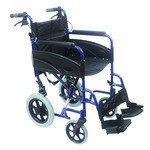 This Blue Hammered Effect finish Deluxe Self Propelled Steel Wheelchair from Aidapt has been designed to be one of the most comfortable, easy-to-use and durable wheelchairs on the market today. 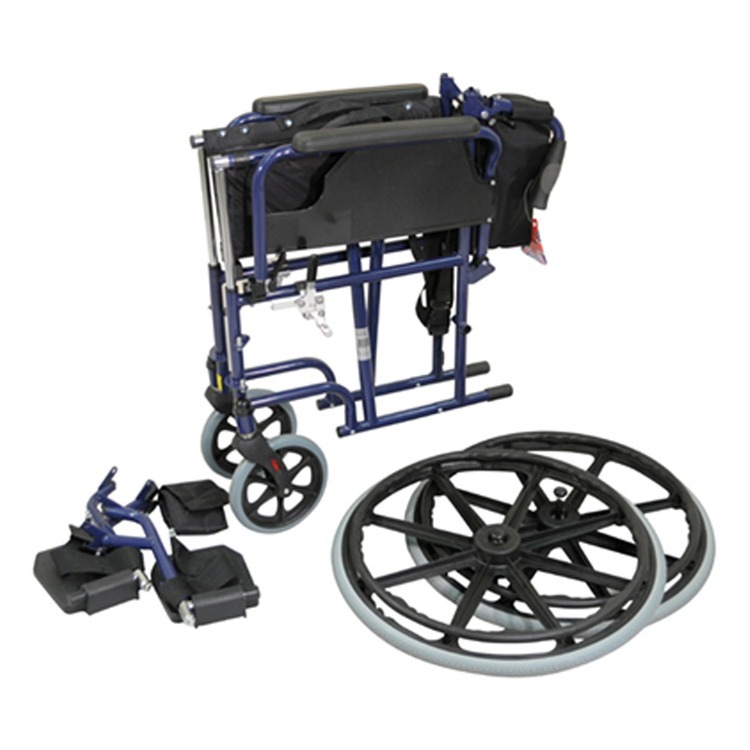 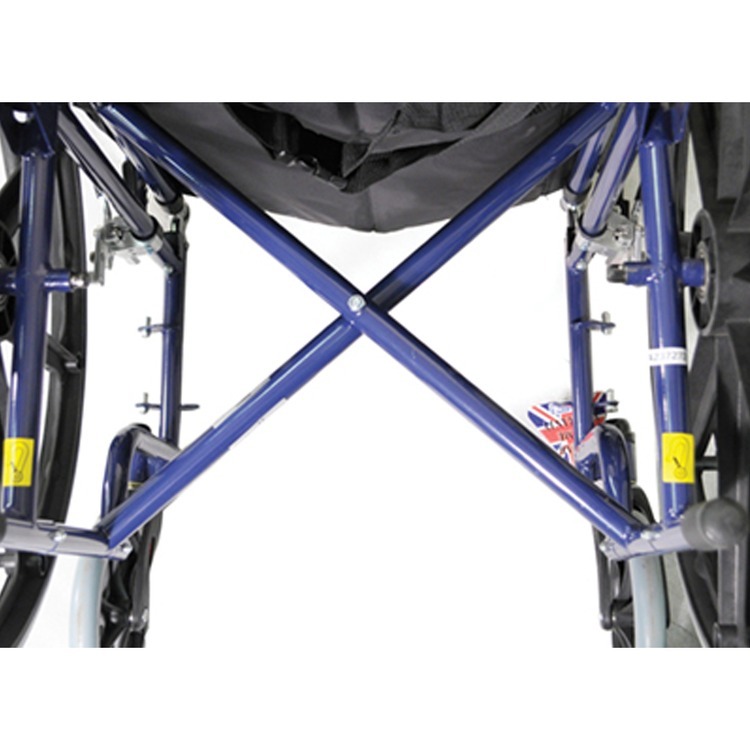 Tested to British Standards and with a 5 Year Warranty on the frame (non-transferable, activated on receipt of the guarantee card), the Deluxe Self Propelled Wheelchair offers independence and peace of mind. 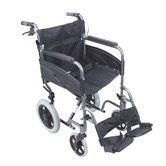 It is finished in a unique, non-marking hammered paint finish that gives it an extremely modern and attractive look and improves the lifetime use. The frame is made from lightweight, highly durable steel. 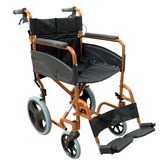 Featuring palm activated, quick-release rear wheels , luxury padded upholstery, half folding backrest, flip back armrests, height adjustable, detachable leg rests and aluminium brakes. 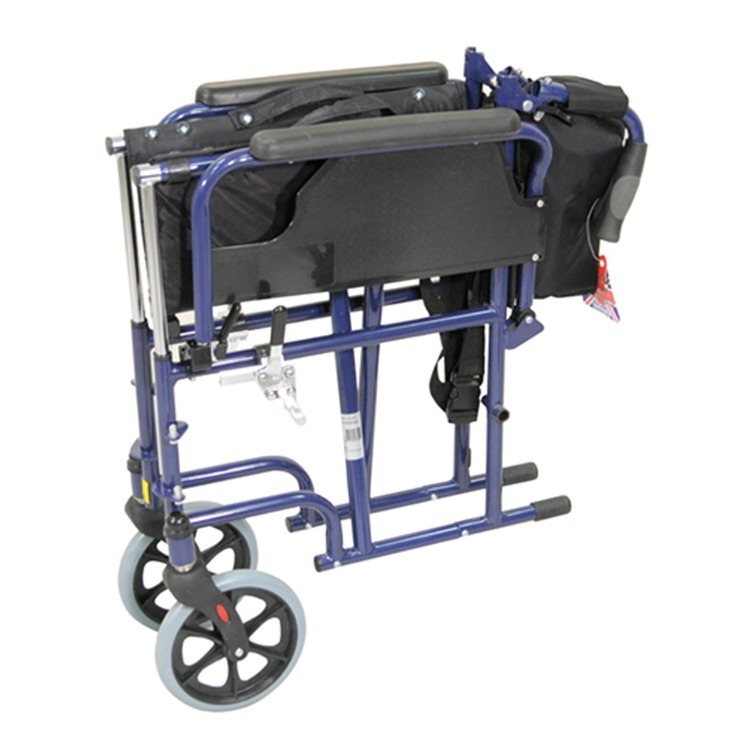 The Deluxe Self Propelled Steel Wheelchair from Aidapt is also one of the lightest and easiest wheelchairs to fold and transport in a car.